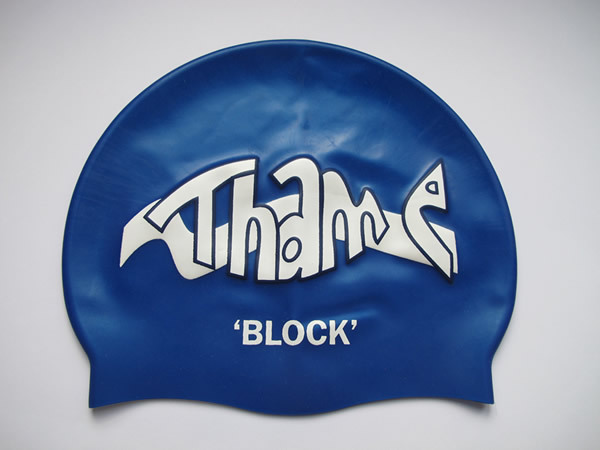 All the above training equipment can be purchased from MAILSPORTS our local swim specialist store, which offers all members of Thame Swimming Club a 10% discount on all purchases. 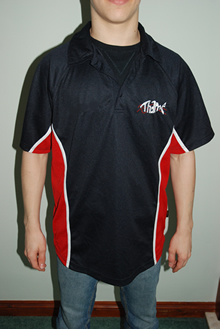 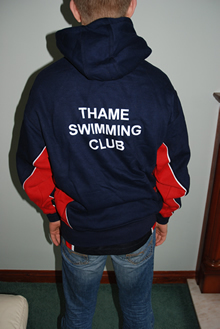 Please click on the link below and enter THMSC1901 at the checkout to receive your exclusive TSC discount. 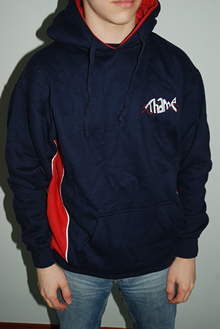 Alternatively you can go along to the store in person to receive expert advice whilst claiming your discount. 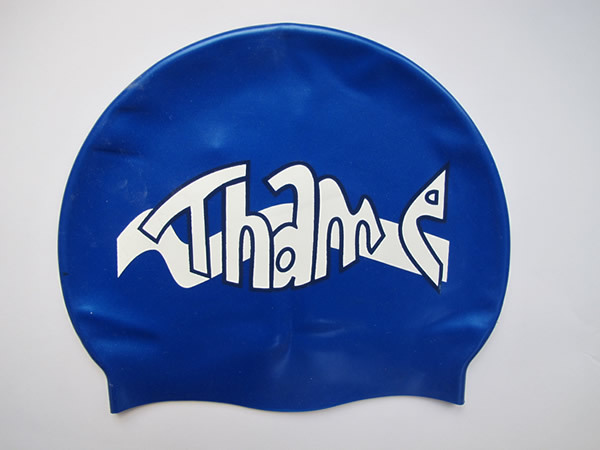 As your child progresses through the training groups, they may be asked to purchase further training equipment such as hand paddles or a training snorkel, but your coach will advise you as and when this extra kit is needed. 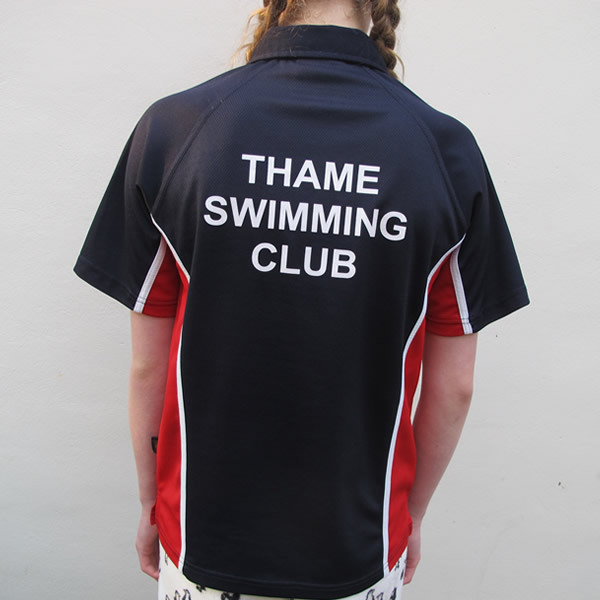 For swimmers in Group 2 and above, you will also require a skipping rope for Wednesday land training sessions. 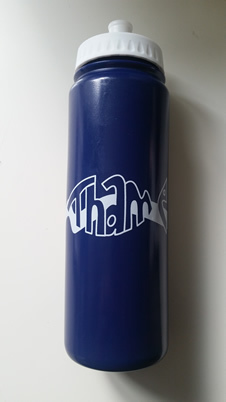 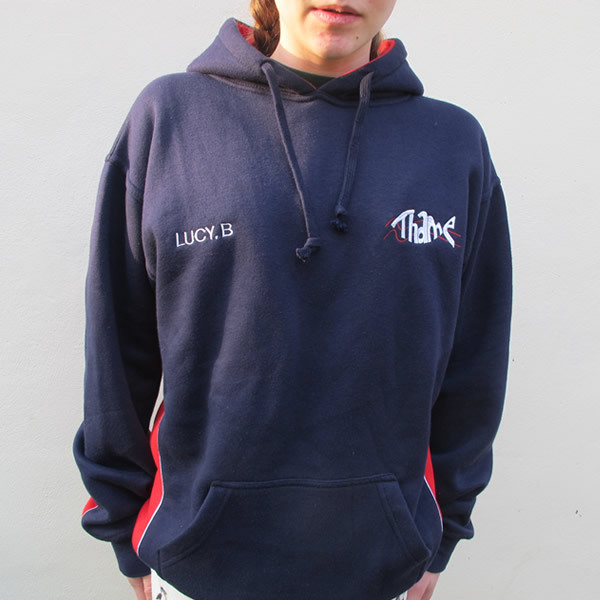 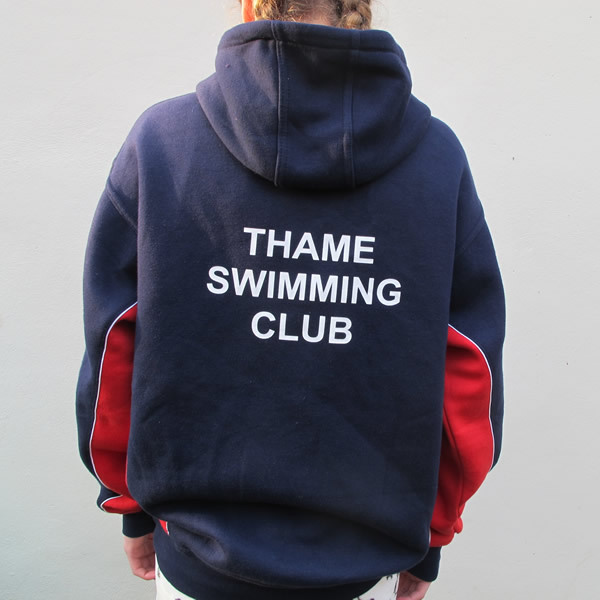 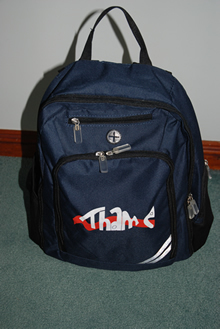 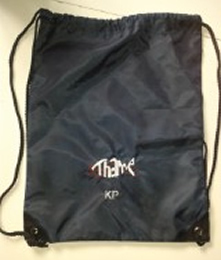 Thame Swimming Club branded T-Shirts, Hoodies, Shorts, Poolside bags, named hats are also available to purchase – please see items below. 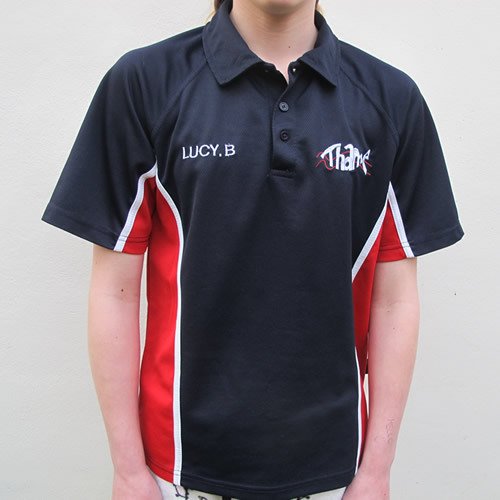 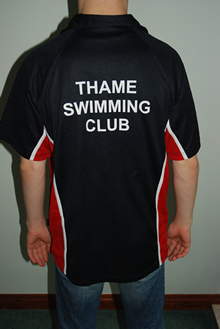 We recommend that all Thame swimmers who attend galas wear a Club T-Shirt on poolside, so they are easily identifiable by the coaches and Team Manager, and also so that they feel part of Team Thame! 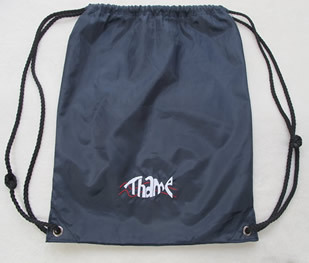 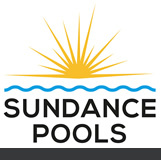 Many galas only permit swimmers to take small bags onto poolside so these items make great birthday or Christmas presents!